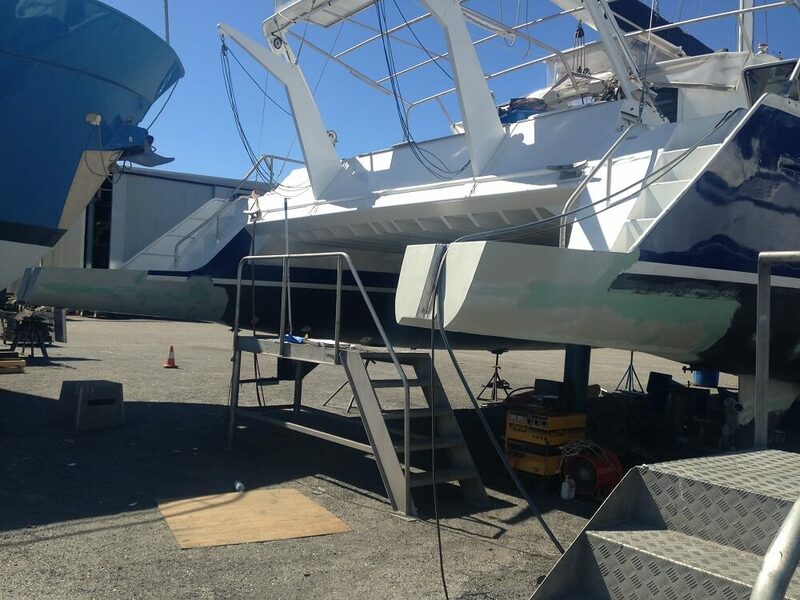 Charter 1 operate several charter vessels, one of which is the Windcheetah. 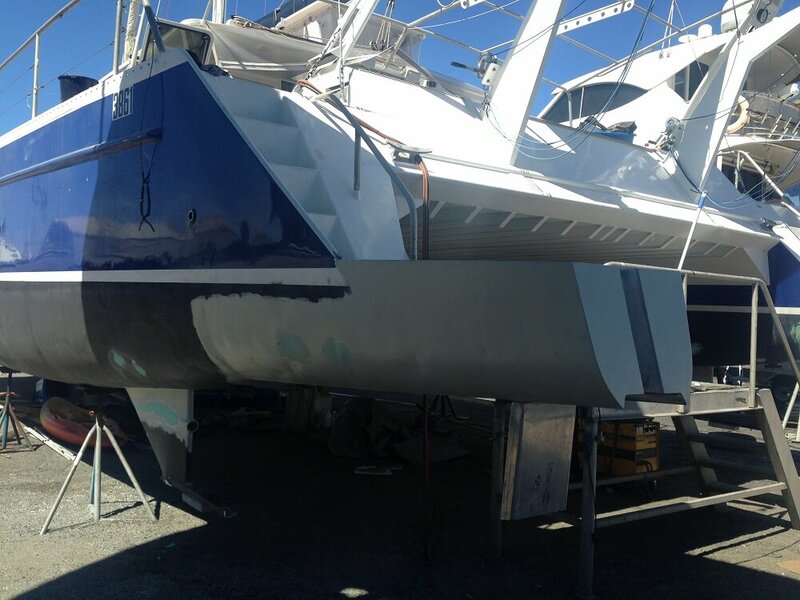 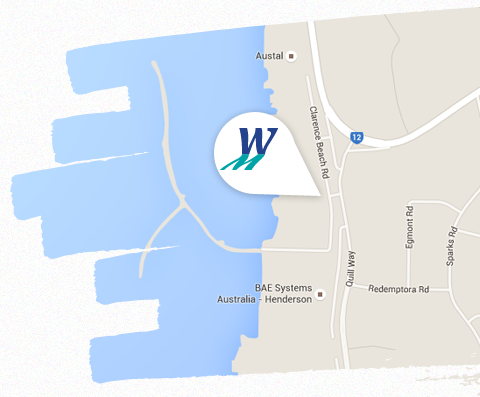 We undertook a twin hull extension and modifications to the charter vessel. 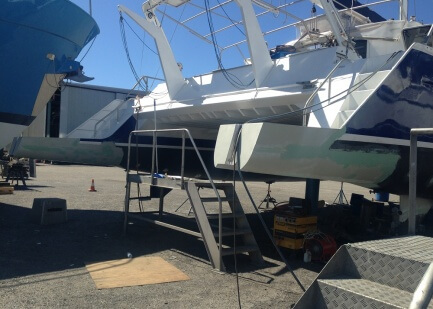 We removed the deck and bulkheads for engine installation. 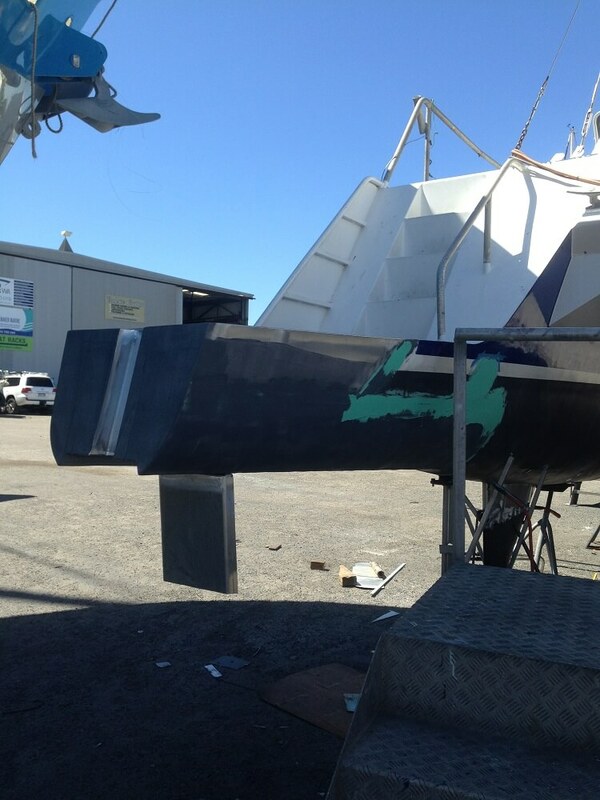 We re-framed and re-plated an extension to hull on both sides. 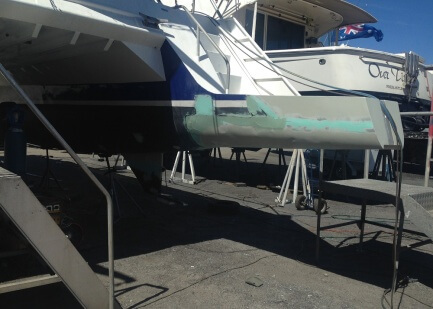 We removed and replaced the existing engine beds and stern tubes. 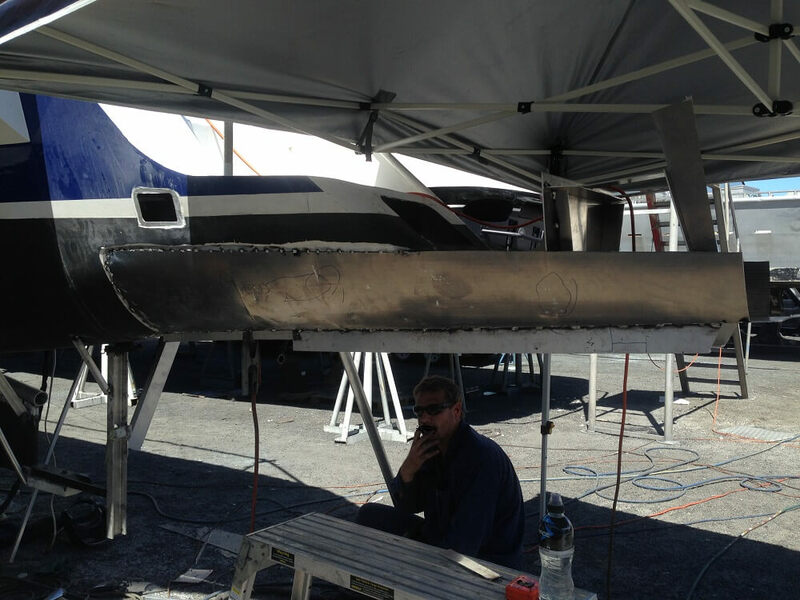 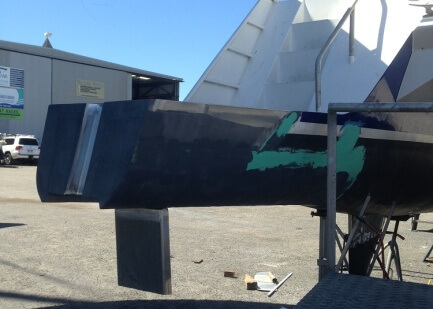 We re-skinned part of the skegs, welded out the stern tubes and fabricated and fit new trim tabs. 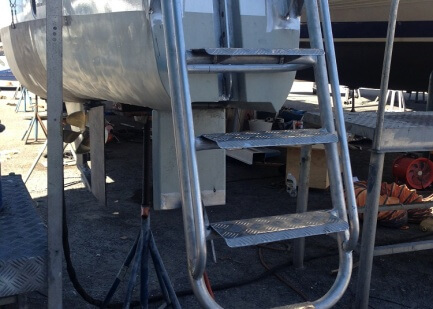 We fabricated throttle body, hull hatches and replaced bulkheads and double berth. 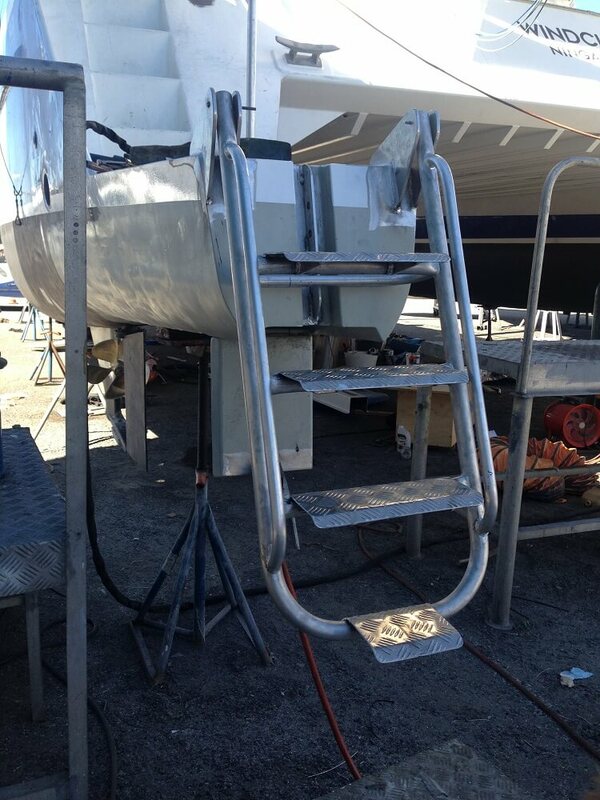 Finally we fabricated sea strainers, exhaust outlets, mufflers, pump brackets and twin ladders with hand rails.